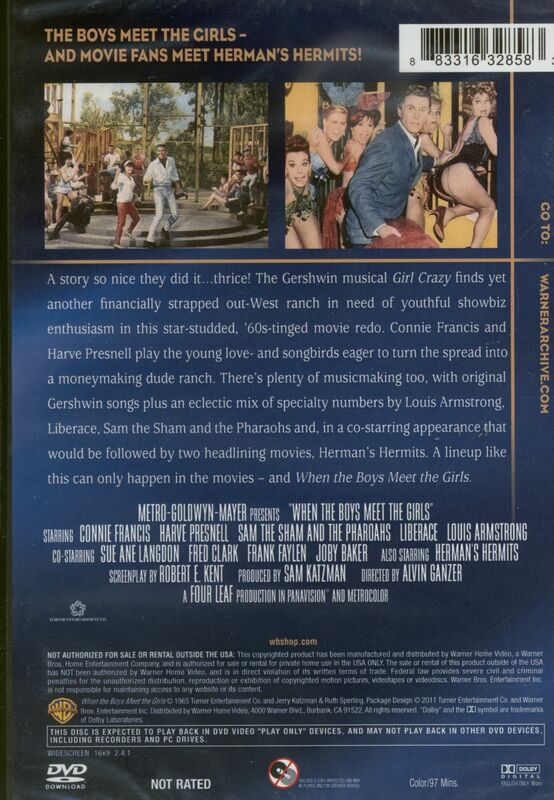 (Warner) NTSC, not rated, Code 1, english, color, 97 mins. Starring: Herman's Hermits, Sam The Sham And The Pharaos, Liberace, Louis Armstrong a.o. 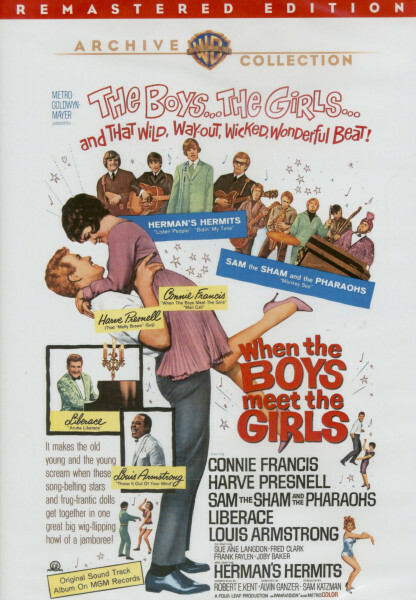 Kundenbewertungen für "When The Boys Meet The Girls -1965 (DVD)"
if you are a fan of the absolutely brilliant Miss Connie Francis your collection has to include a copy of at least one of her film appearances. 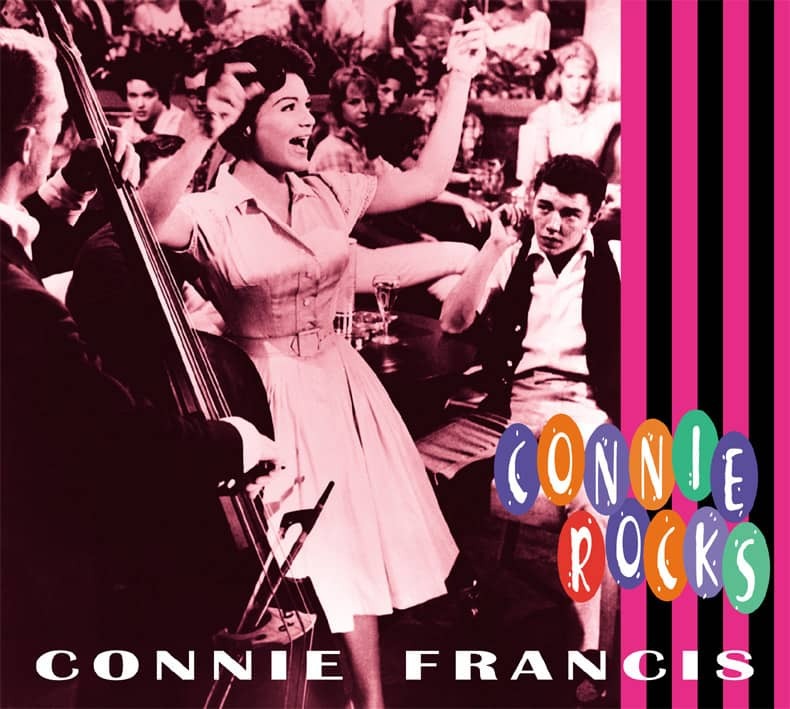 This film not only shows Connie's fabulous comic talent but also includes her amazing singing. You will not be disappointed, in fact I'm sure you'll be left wanting a copy of her other films too! I must also add that my purchases arrived her in the UK very quickly and in perfect condition.